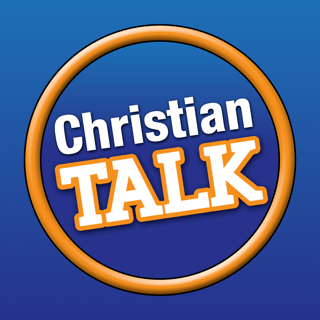 Download the official VoiceAmerica Talk Radio Network app, it’s easy to use and always FREE! I gave this app 5 stars for the content but the actual app needs to completely be redone. The one thing it does do correctly is stream the live available stations but the app isn't even up to date with the other shows and content online. Please rework the app! This is a great app giving access to great programing. The only negative I have is that when I try to download a show it kicks me out and I can't get back in unless I delete the app and start all over. Fix that and I'll give 5 stars. These shows are fantastic! This app works well and the content is top notch. Best of all it is completely FREE! No hidden catches or tricks, just quality talk radio. I have not had it crash once and I love being able to listen in my car.